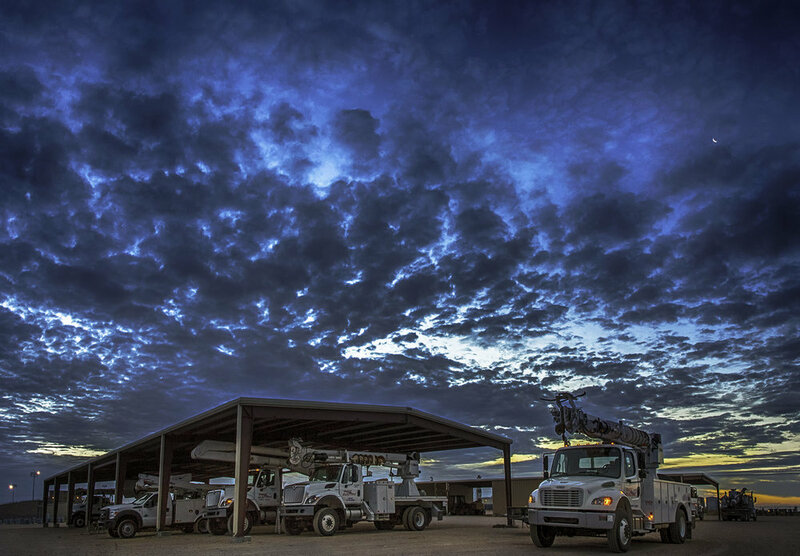 For decades, Dixie Electric has defined safety and excellence in its service to energy producers in many of the nation’s most prolific oil and natural gas producing regions. The company is a best-in-class provider of materials, electrical infrastructure and automation, offering turn-key solutions throughout the operational life of an oil field. Accustomed to working within a dynamic energy industry, Dixie stays on the cutting edge of technology, facilitating the latest advancements in automation, artificial lift and enhanced oil recovery. The company’s 750 skilled employees provide local service capabilities, efficient supply chain management and around-the-clock maintenance. 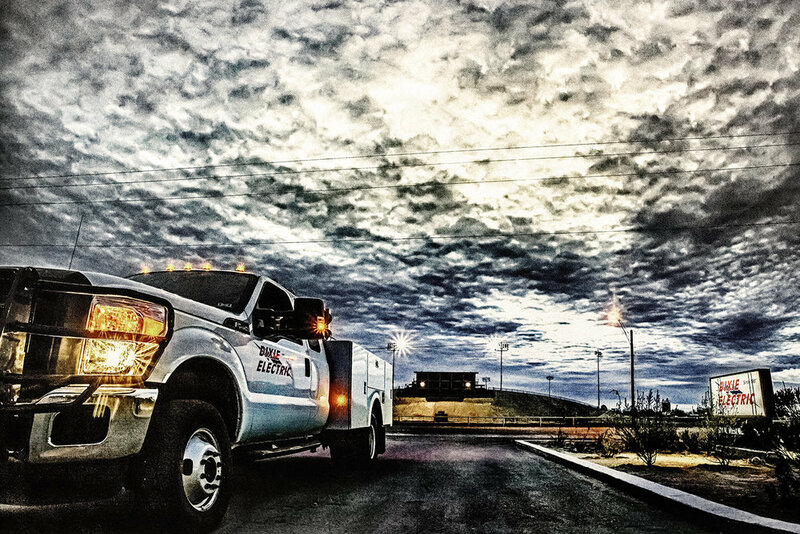 As a one-stop shop service provider, Dixie delivers safe, reliable service that is on time, making it the preferred provider for projects of any size.